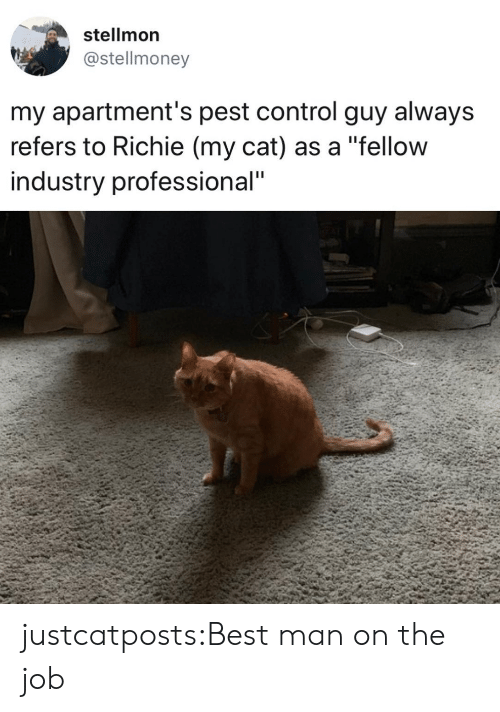 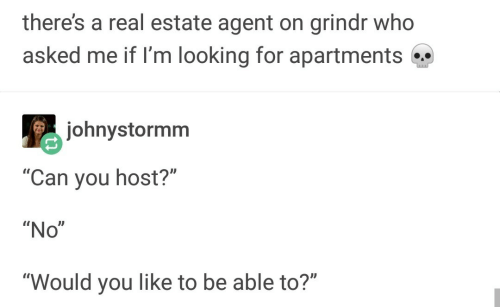 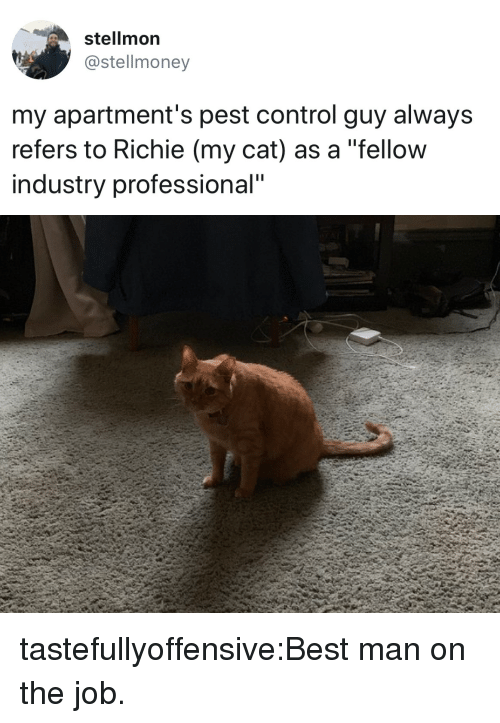 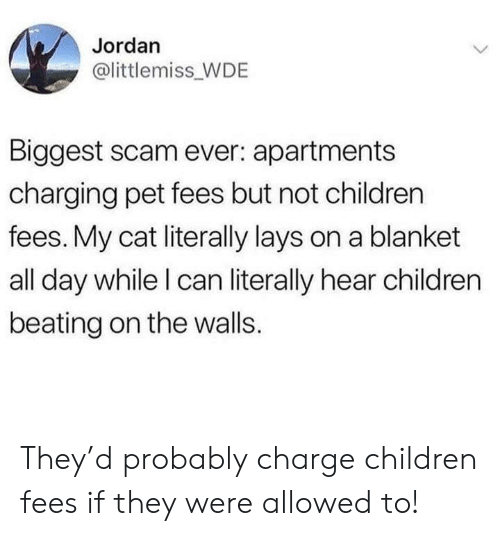 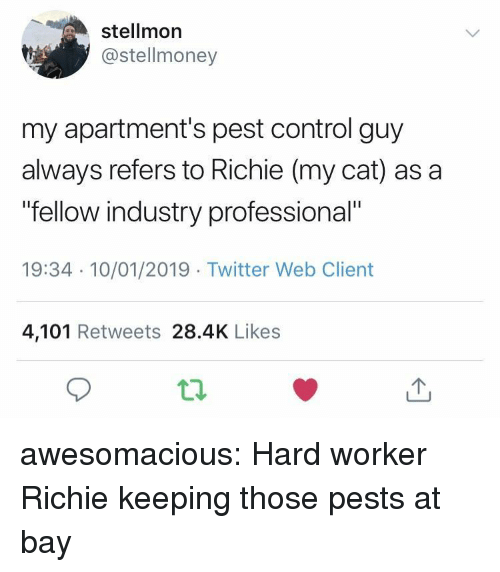 Tumblr, Control, and Best: stellmon @stellmoney my apartment's pest control guy always refers to Richie (my cat) as a "fellow industry professional" babyanimalgifs: Best man on the job. 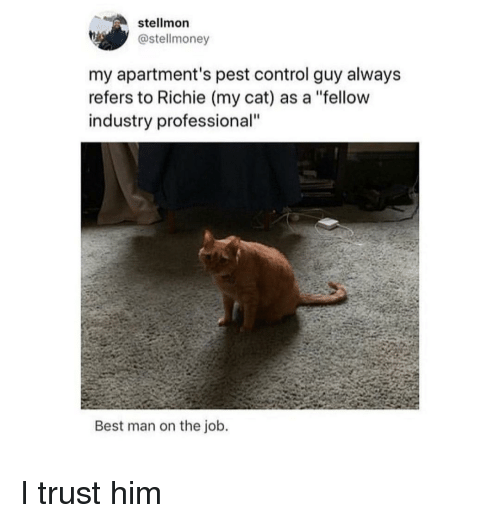 babyanimalgifs: Best man on the job. 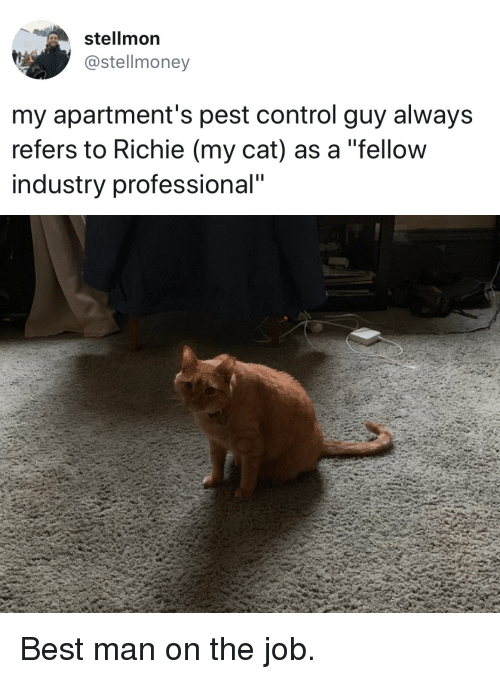 Control, Best, and Cat: stellmon @stellmoney my apartment's pest control guy always refers to Richie (my cat) as a "fellow industry professional" Best man on the job. 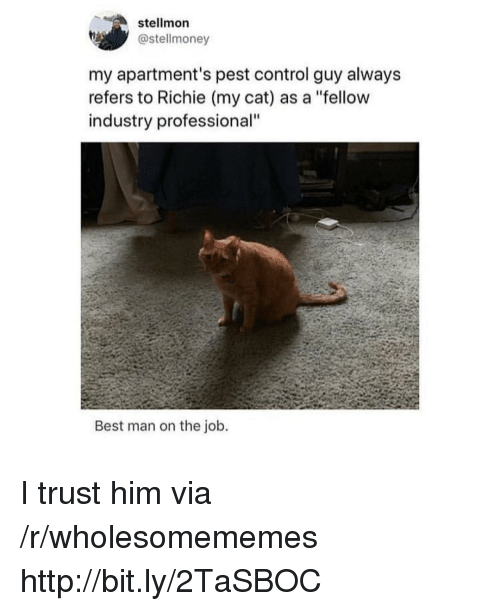 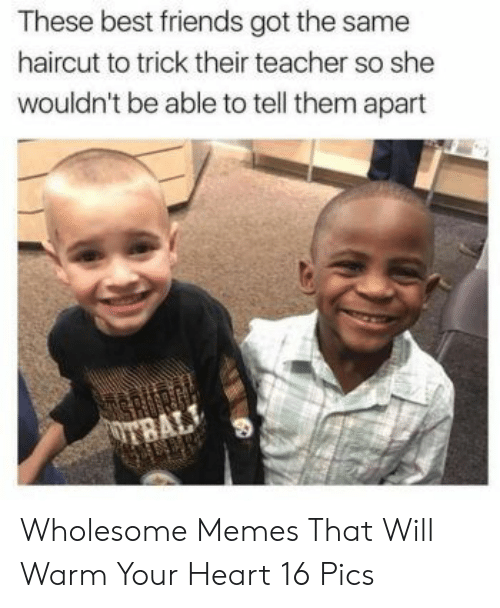 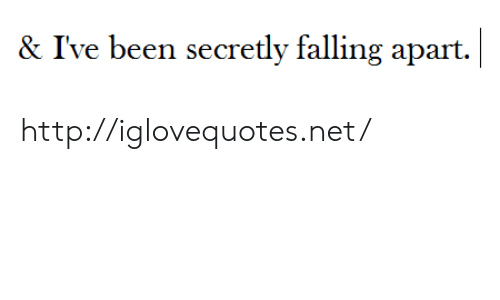 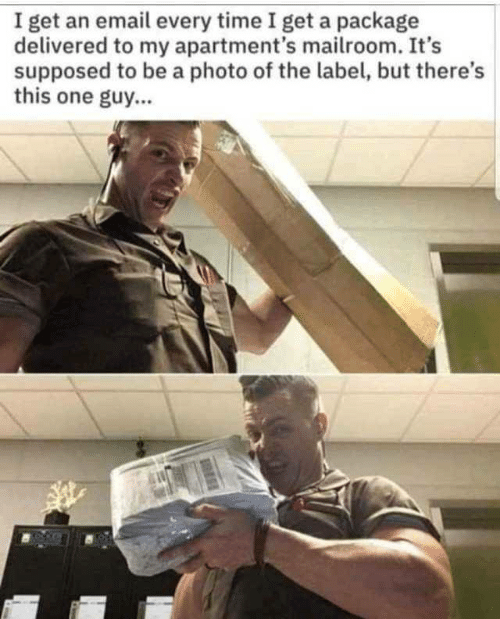 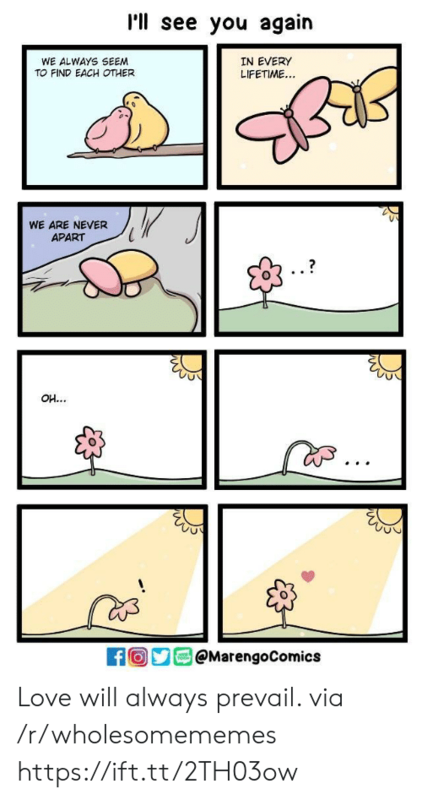 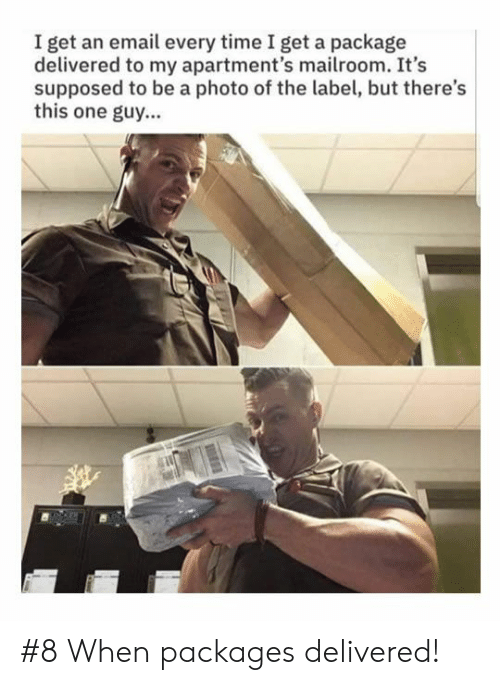 Best man on the job. 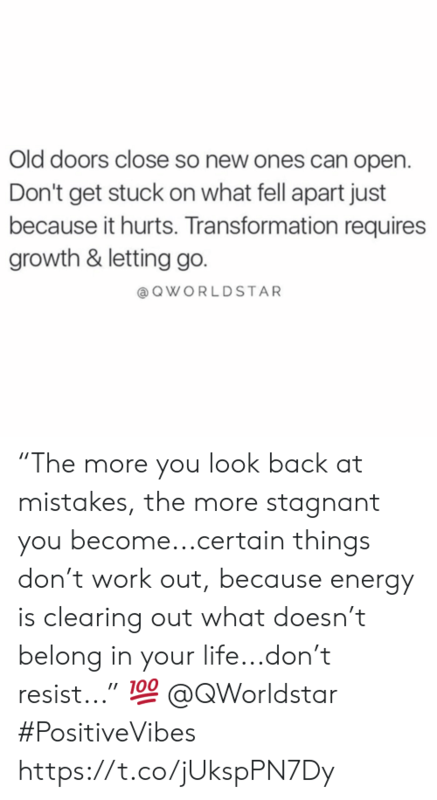 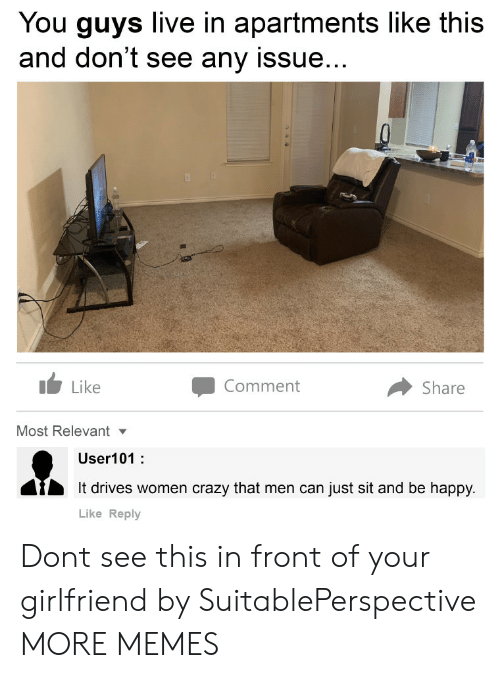 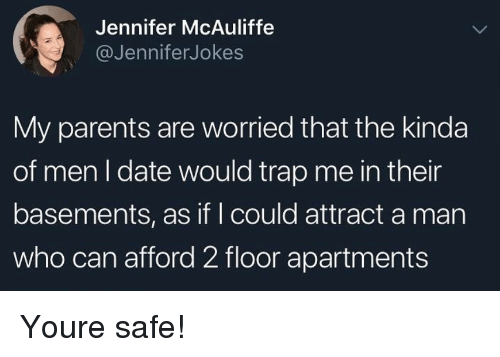 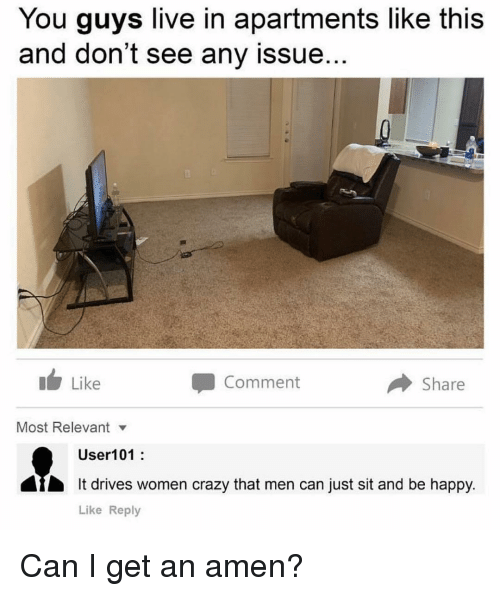 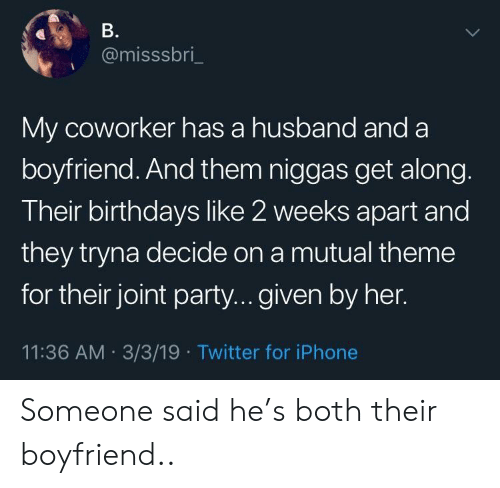 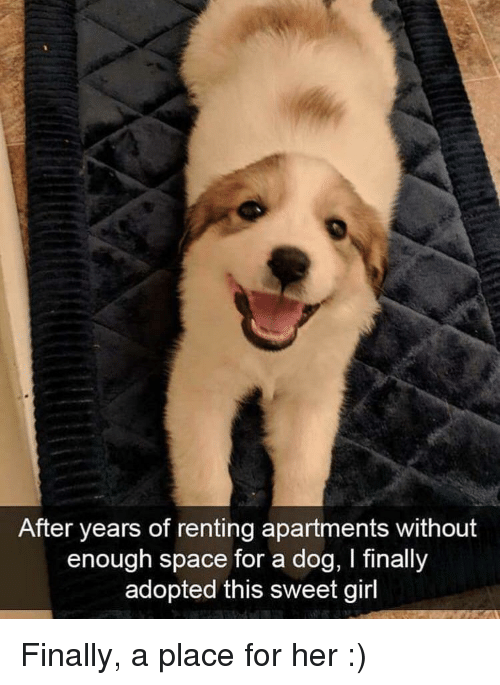 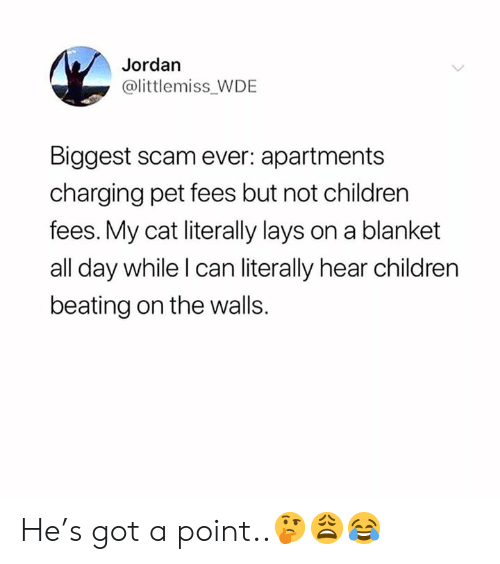 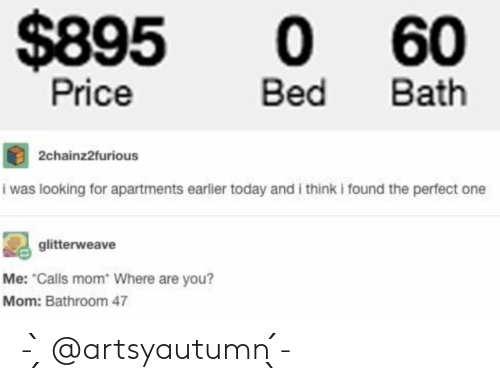 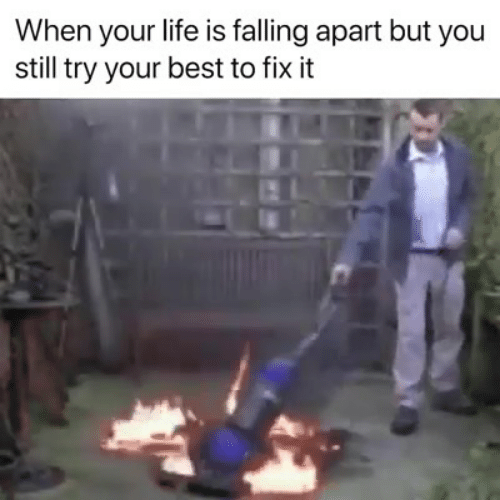 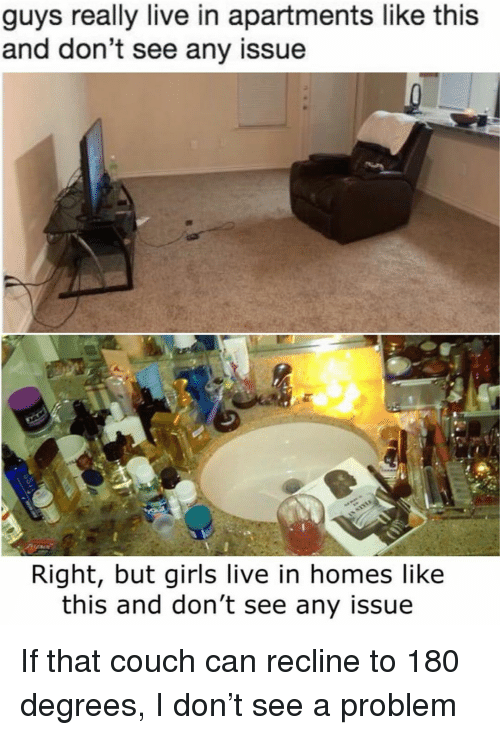 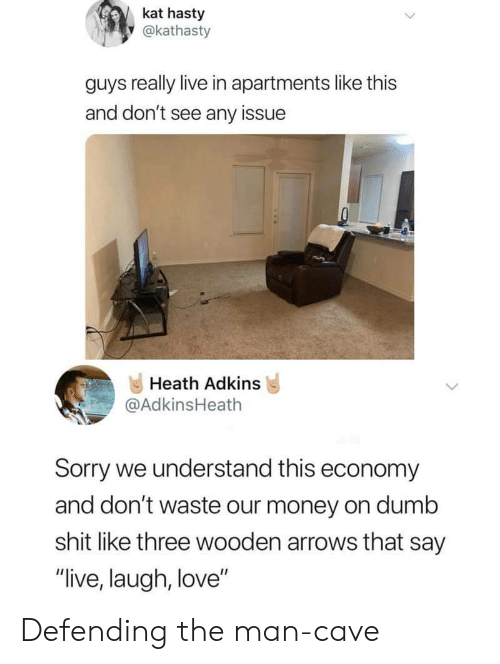 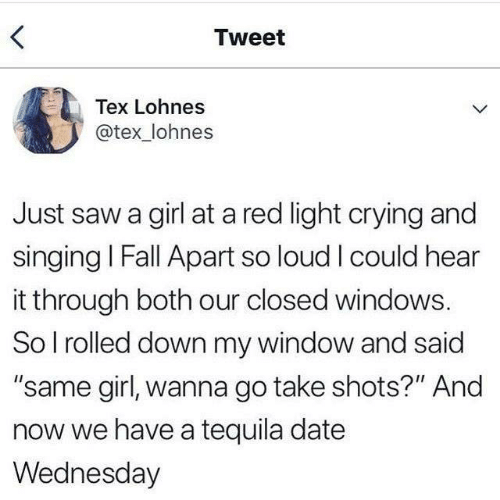 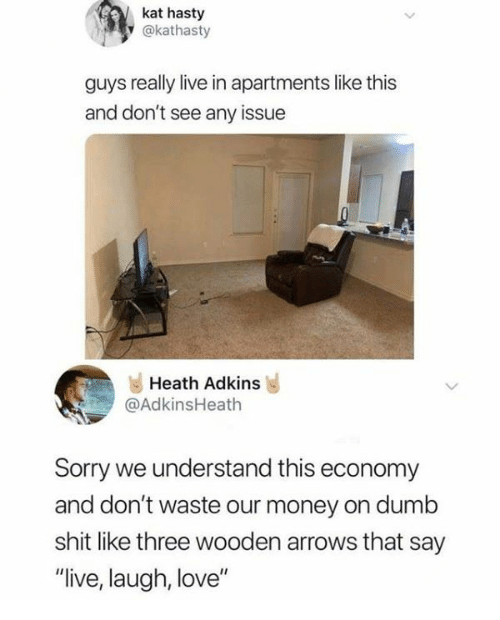 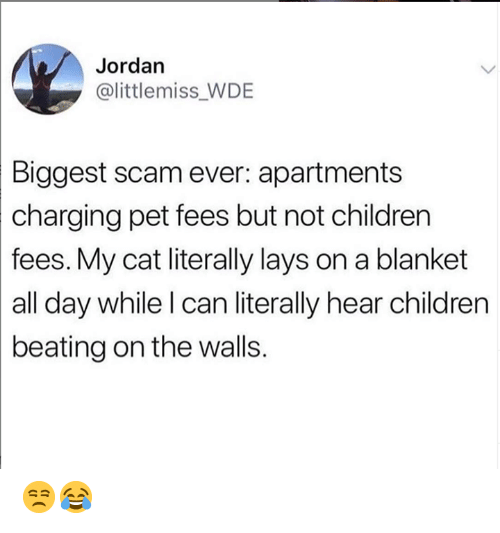 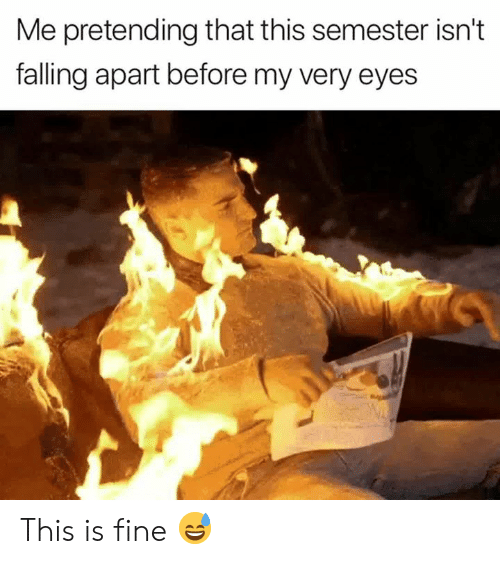 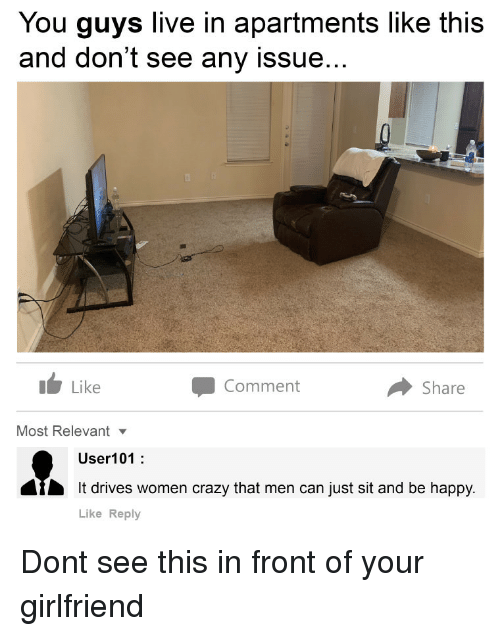 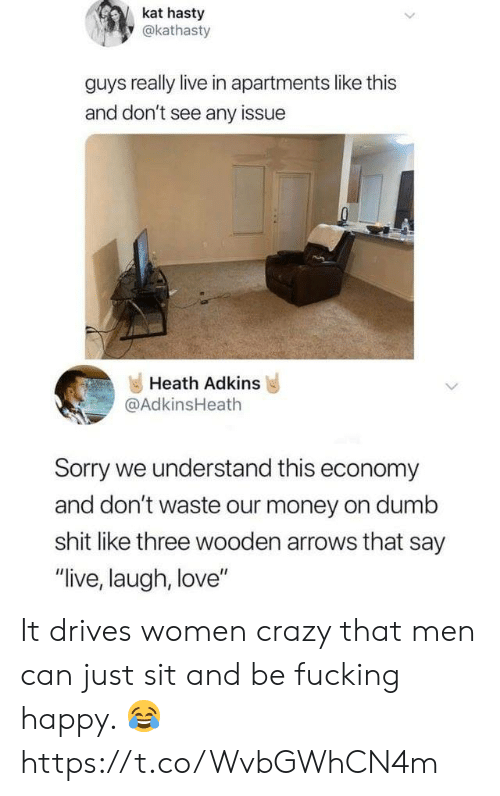 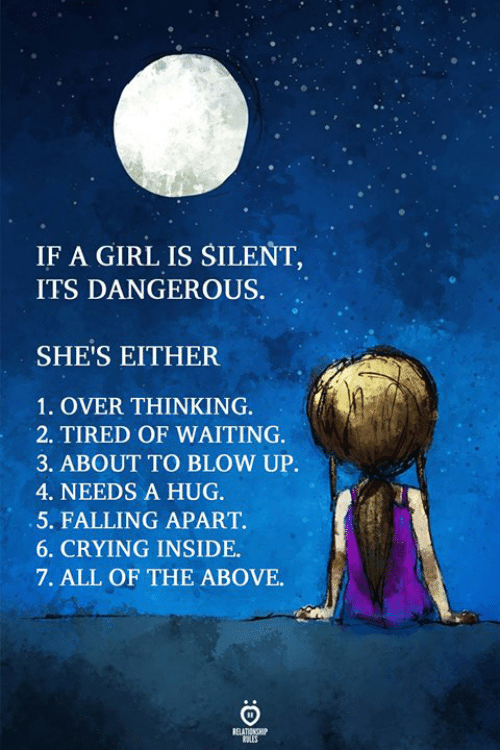 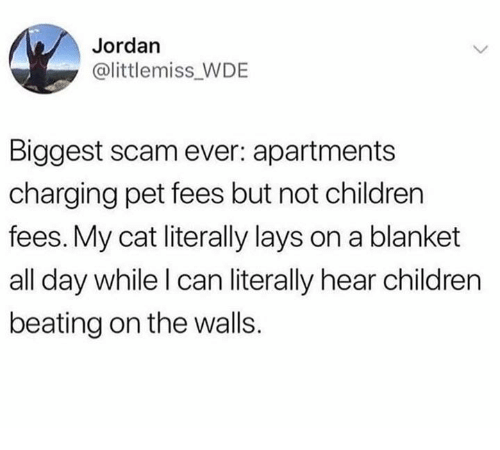 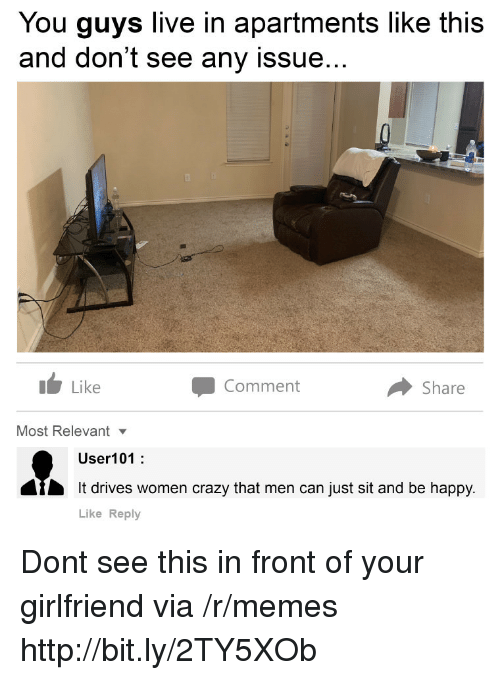 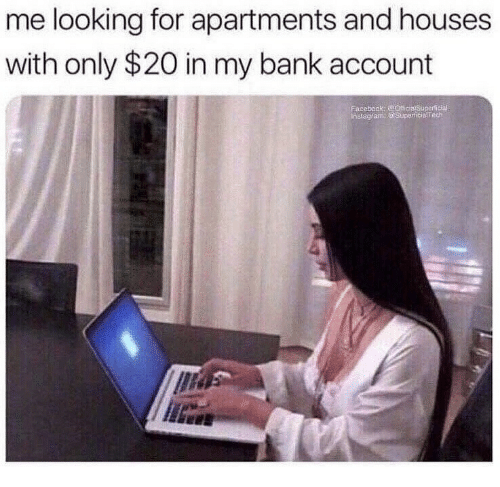 Crazy, Memes, and Happy: You guys live in apartments like this and don't see any issue... Like Comment Share Most Relevant User101 It drives women crazy that me Like Reply Ai n can just sit and be happy. . Can I get an amen?